The enemy desires to shatter our faith. He attacks our core beliefs trying to influence us into doubt and unbelief. Often we are afraid to pray for healing because we know someone who did not get healed. 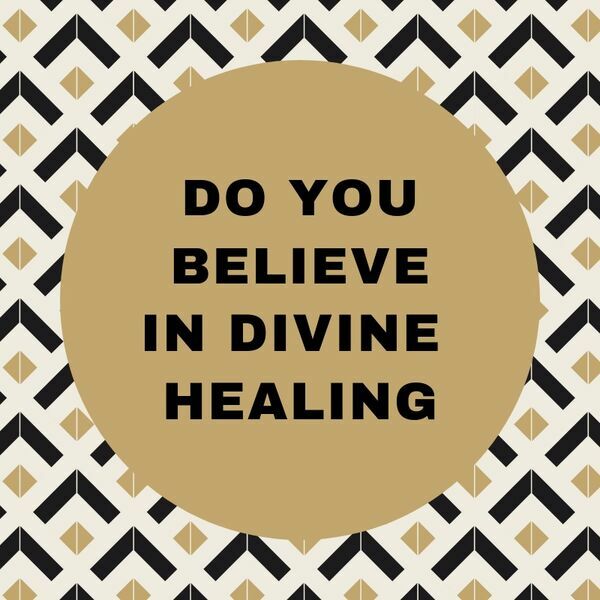 We must go beyond our feelings and emotions to stand on the truth of G-d's word - that He is a Divine Healer.